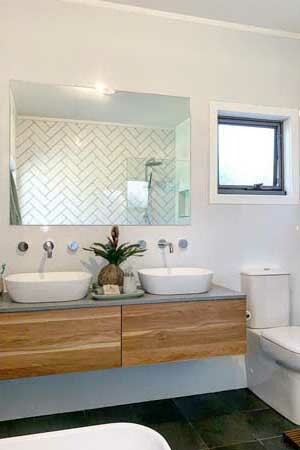 We undertake all type of bathroom & kitchen renovations. 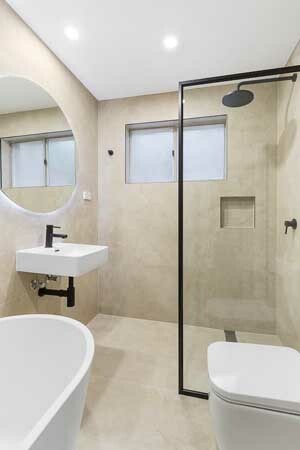 We work in private homes, home units and apartments. The work time frame can vary but the results always speak for themselves! 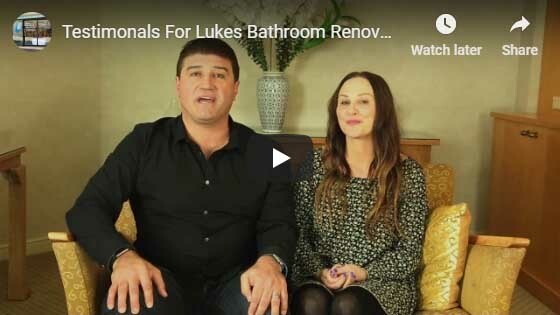 At Luke’s Renovations we offer you a fully managed service where we oversee the design, planning, manufacture & installation of your entire bathroom or kitchen completed to your satisfaction. 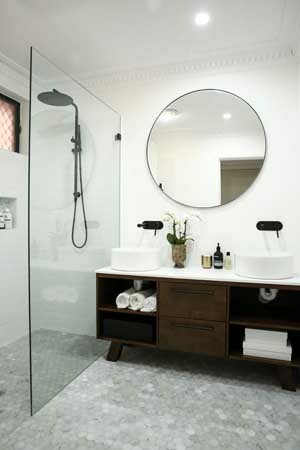 Servicing Sydney’s Northern, Southern, Western and Eastern Suburbs. 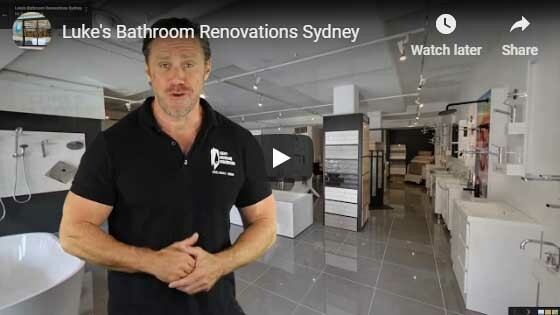 North Shore, Northern Suburbs, Upper North Shore, Eastern Suburbs, The Hills District, Parramatta, Inner West, Western Sydney, Liverpool, South Sydney, St George & Sutherland Shire. Our awesome team of qualified and licensed tradespeople are the best in the industry. We have so much confidence in the quality of our workmanship that we offer a written 10 year guarantee on waterproofing. Our experienced team offers professional advice and service, using the very latest high quality materials, to ensure the completed makeover matches your unique aspirations, lifestyle and surrounds. Your kitchen or bathroom and its fittings will be tailored exactly to your needs and to blend in with the complete look of your home. We can take your project from a dream to reality. Very happy with the service and the timeline from start to finish. Used another company for our ensuite and had nothing but trouble, including cleaning up the mess after it was finished. Did not want to use them for the Main Bathroom so used Lukes Bathroom Renovations. Different story altogether. Trades people were polite and prompt. Work was done efficiently and the site was left neat and tidy. Lot less stress with Luke and overall very happy with the result. 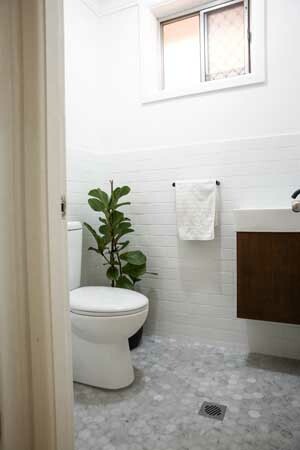 We gave Luke a very short time frame to do a very small but not straight forward complete bathroom renovation. Every day someone was here to do work and Luke checked in regularly to see the progress and to make sure we were happy. Each tradesman did a superb job from the guys who gutted the room to the painter who worked through until 9pm to get the job finished. 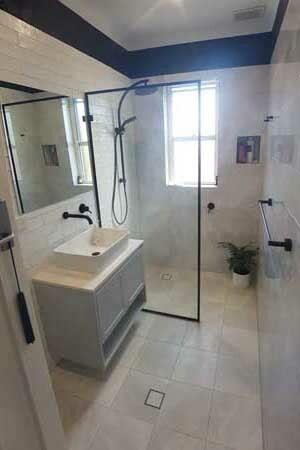 We are very happy with the end product and would highly recommend Luke’s Bathroom Renovations to friends and family. Thanks to Everyone involved. 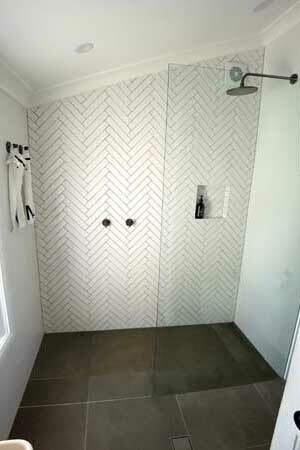 Our bathroom has been completely transformed into something amazing all thanks to Luke and his team. Top quality service & efficiency. 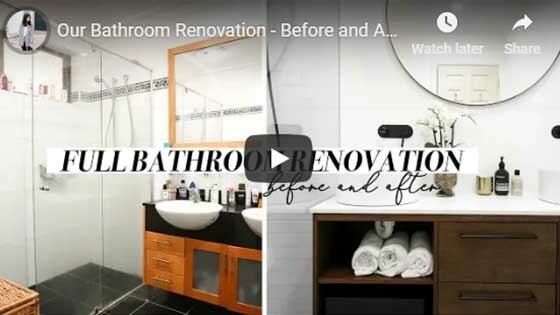 We can’t thank them enough and would highly recommend them for anyone looking to renovate. Thanks Luke ! Originally we were going to purchase our fittings from other popular bathroom shops, although i am glad we went with lukes bathrooms as they had a wide variety and were very competitive with pricing, very happy and we reccomend him to anyone looking for quality fittings hassle free. 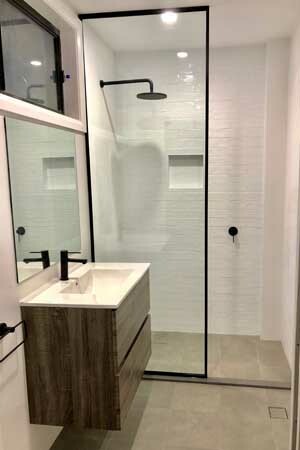 Had a major bathroom renovation, Luke and his team made it a bliss. Work was completed before the estimated time. I am 110% satisfied with their excellent work. Recommend to all my friends and colleges. Great work! Bought complete items for my bathroom reno from these guys, very helpful staff who made it a pleasent experience.